Committed to providing all- natural, preservative-free dog treats and a great selection of pet accessories. 100% Natural dehydrated Kangaroo Lung, another favourite. Kangaroo Puff Cubes are a great quick snack dog treat, low in fat, high in omega 3. 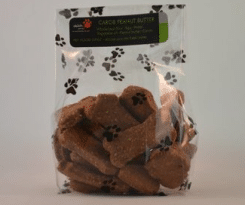 Peanut Butter & Carob Dog biscuits. We make our own natural peanut butter team that with Australian organic carob, makes a tasty healthy treat without the added nasties. What pet products do we sell? We are loving dog owners too. We wouldn’t sell anything we wouldn’t feed or use on our own pups. 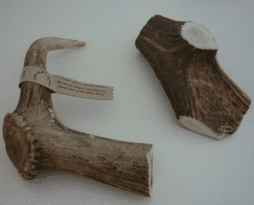 Antler dog treat chews are natural, healthy, and long-lasting chew toys that will help keep your dog busy and out of trouble and keep his teeth clean. All Australian long lasting treat. 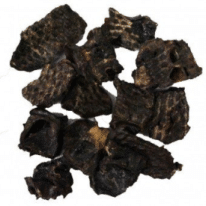 Kangaroo jerky dog treats are the healthiest dog treats and our favorite. Low fat high in protein and minerals. 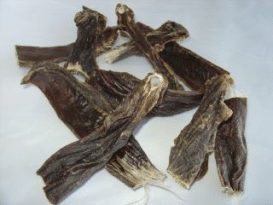 A great allergen–free meat protein Australian dog treats. Quality Guaranteed | Fast Delivery | Shop online or at the Markets. 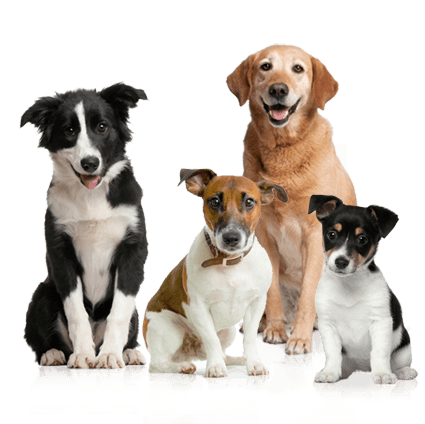 Our dog biscuit treats are made from human grade, 100% natural Australian ingredients. We stock these trusted Australian pet brands! Safe food for our pets. RSPCA Australia considers companion animal nutrition to be one of the most important aspects of pet care. RSPCA Australia advocates the comprehensive regulation of the pet food and pet meat industries, both domestically produced and imported, along the entire supply chain to ensure products are safe for pets. Since late 2009, there has been a ban on the irradiation of imported cat food.